Hello Loveles! How are all of your weekends going? I'm currently still in bed nursing a very sore head after last night - I honestly don't know why I do this to myself! You may remember that a while back I won one of the e.l.f giveaways on Twitter. 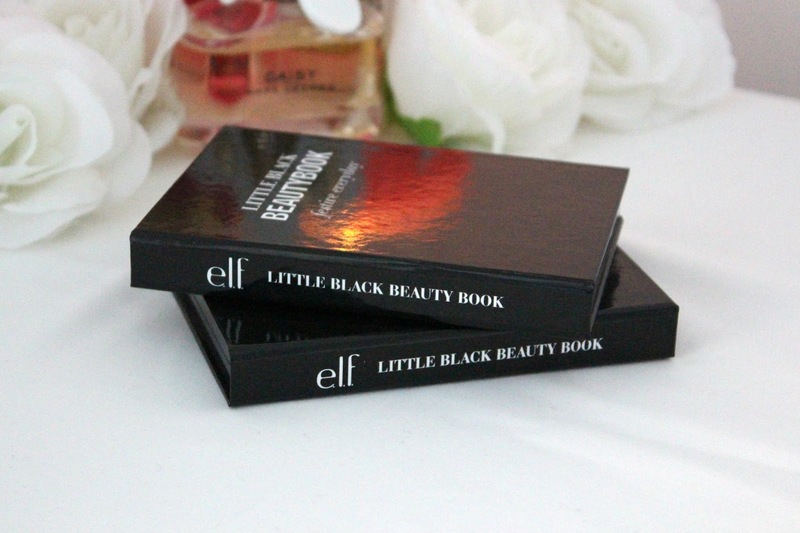 I've reviewed a lot of my winnings but one thing I never got round to reviewing were these Little Black Book eyeshadow palettes*. These were part of this year's holiday collection and I think these palettes may still be available in their sale, as I assume they were limited edition. 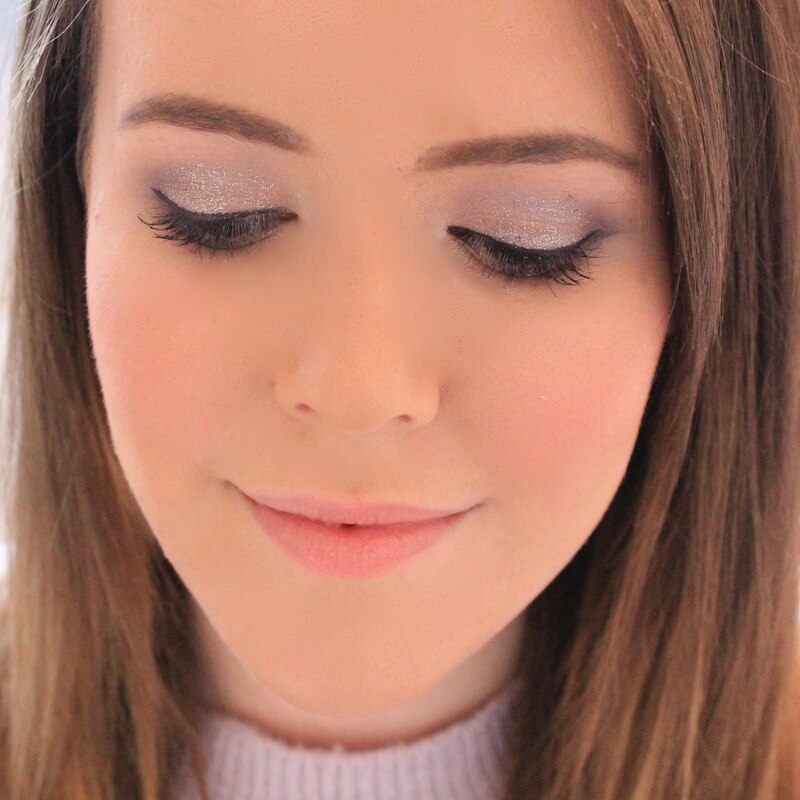 I was sent 'Glam Holiday' and 'Festive Everyday' to try out, and I love them both. First off, lets start with the packaging - how cute is it?! 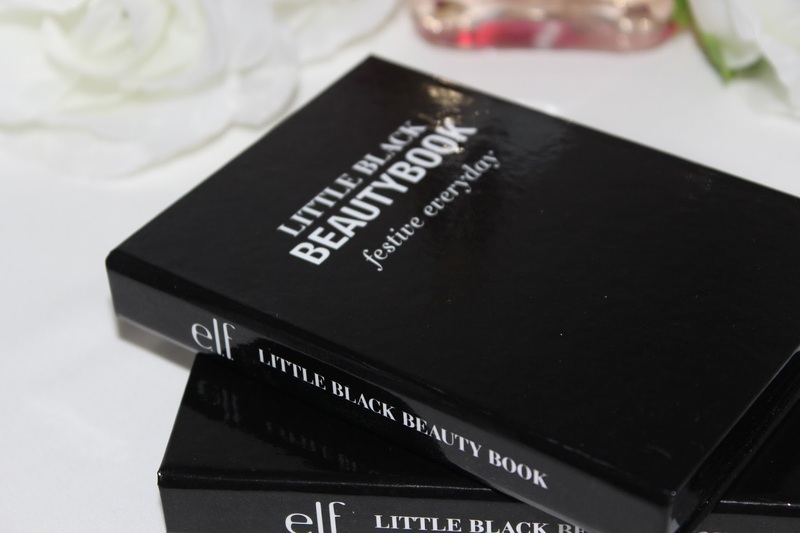 I love the little black book design and think these palettes look so classy, and are suprisingly thin considering how much they contain which is great as they are easy to store and don't take up your whole make up bag. When you open up the palette there is a good size mirror and 20 neutral eyeshadows underneath the mirror. On the other side of the 'book' there are some more colourful purple shadows in the 'Glam Holiday' pallete which is shown above and some more neutral shadows with a few teal/green shadows in the 'Festive Everyday' palette. I think it's great that each palette contains the neutral side meaning that you have an everyday look and a more going out look in the same palette. What I really love about this palette is the quality of the eye shadows. 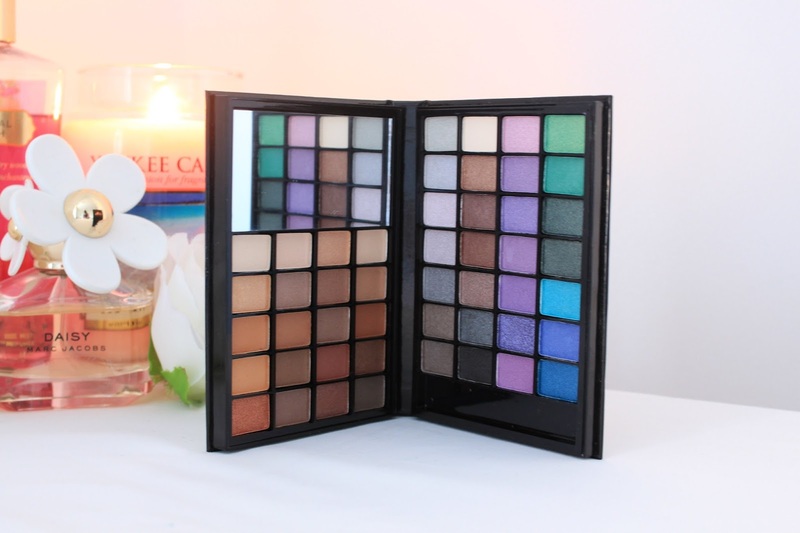 Each eyeshadow is creamy and highly pigmented which is great considering the price of e.l.f cosmetics. The only issue I have with the palette is that the squares are a little on the small side for my liking. I like to be able to swirl my brush around to pick up lots of product and you can't really do that with these, however they are great little palettes to have as you can create lots of everyday, smoky and more colorful looks - I've certainly been getting my use out of these! It looks like you get a great range of colours from brights to nudes. 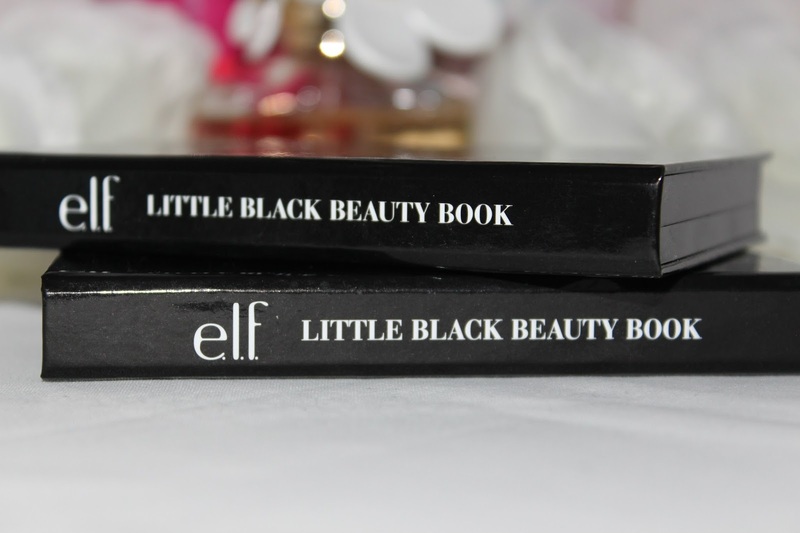 This looks really fab, I love ELF products, they're such good quality and so inexpensive! They look lovely! I love the packaging especially! Oh wow, some gorgeous colours in this palette! Especially love the greens and blues! I picked up this palette in my local TK Maxx- I was surprised to see it there! I agree with you, the squares are a bit on the small side, but the palette is a handy size to pop in your bag if you're going away somewhere or getting ready at a friends etc, so for that I can't argue!